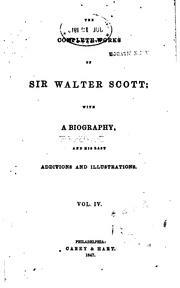 Sir Walter Scott, 1st Baronet, was a prolific Scottish historical novelist and poet, popular throughout Europe during his time. 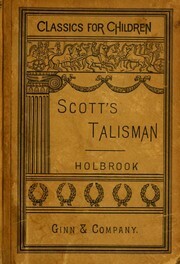 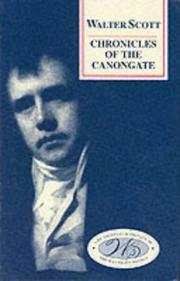 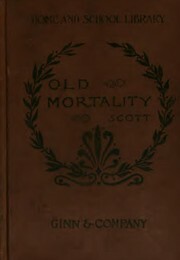 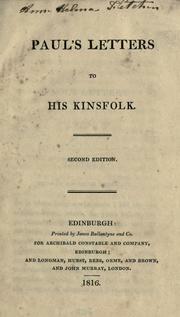 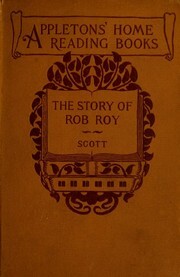 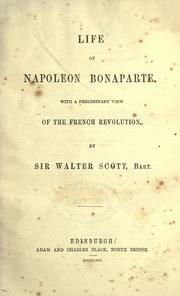 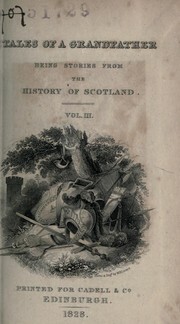 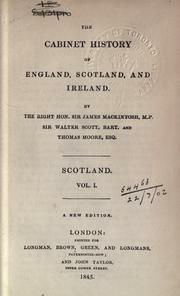 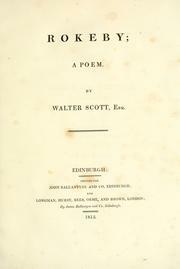 Scott has been said to be particularly associated with Toryism, though several passages in Tales of a Grandfather display a liberal, progressive and Unionist outlook on Scotland's history. 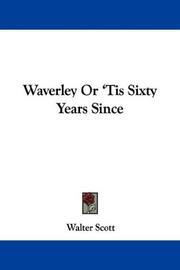 Waverley: or, 'Tis sixty years since. 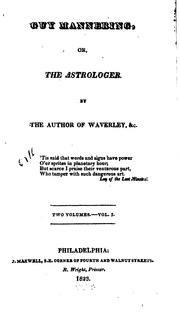 Guy Mannering: or, The astrologer. 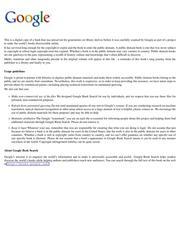 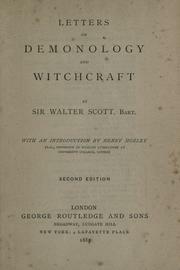 Letters on demonology and witchcraft: addressed to J.G. 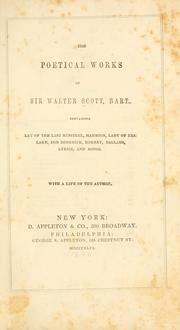 Lockhart, esq. 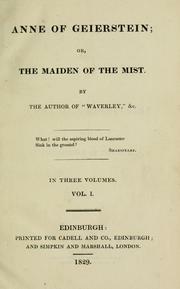 Anne of Geierstein: or, The maiden of the mist. 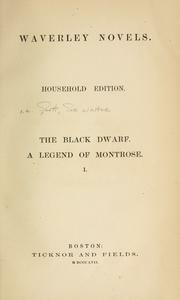 A Legend of Montrose: and the black dwarf. 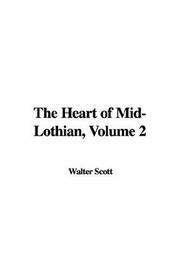 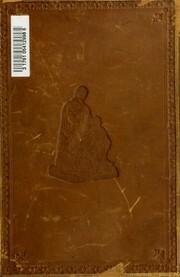 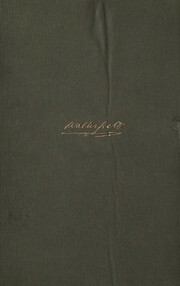 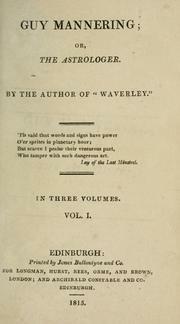 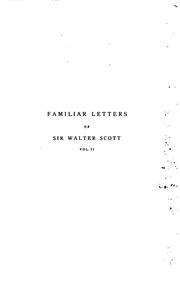 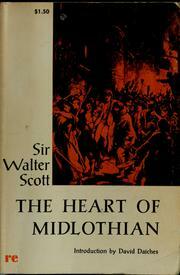 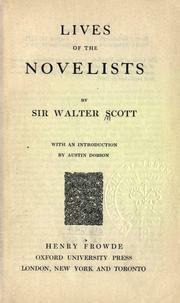 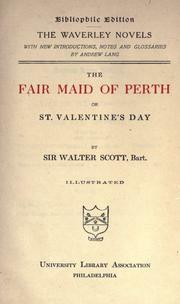 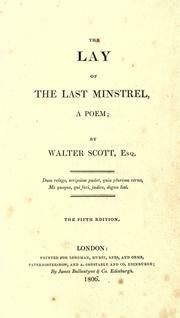 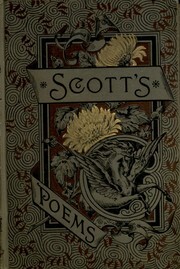 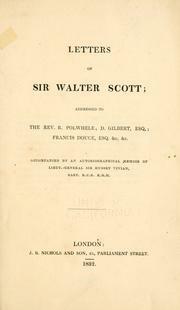 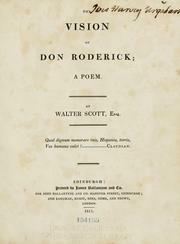 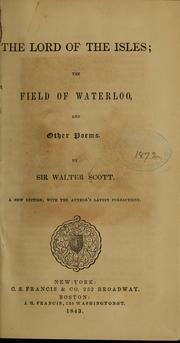 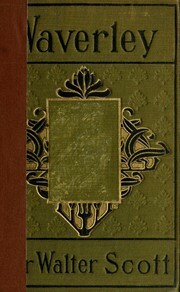 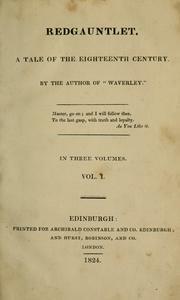 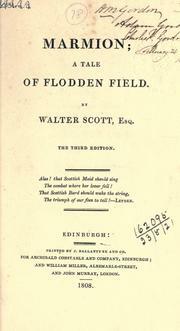 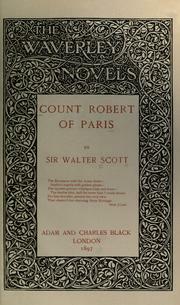 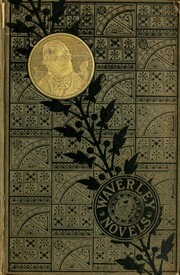 The journal of Sir Walter Scott: from the original manuscript at Abbotsford. 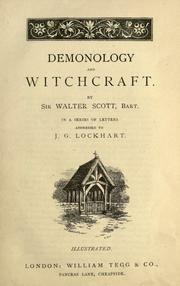 Letters on demonology and witchcraft: addressed to J. G. Lockhart, esq. 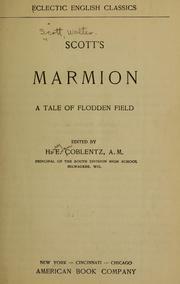 Marmion, a tale of Flodden Field: Edited with an introd. 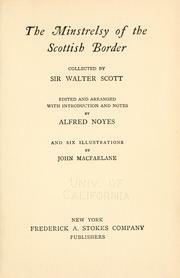 and notes for the use of students by George B. Aiton. 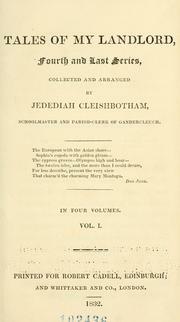 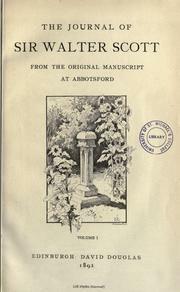 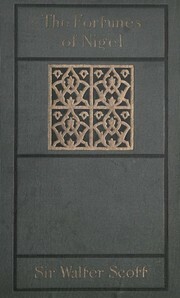 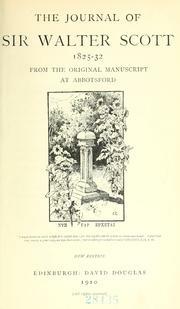 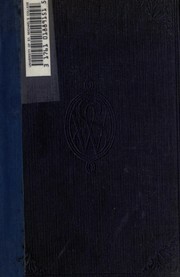 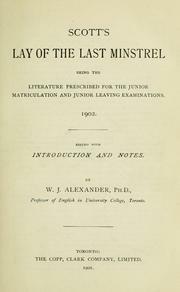 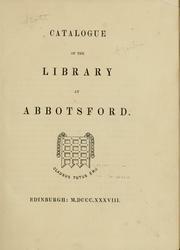 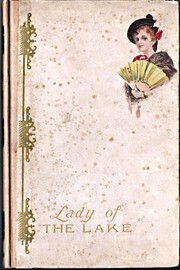 Catalogue of the library at Abbotsford .. 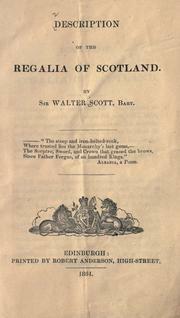 The doom of Devorgoil : a melodrama ; Auchindrane, or, The Ayrshire tragedy: a melo-drama. 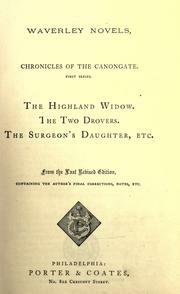 Auchindrane; or, The Ayrshire tragedy. 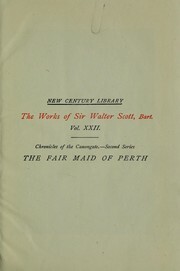 The journal of Sir Walter Scott, 1825-32: from the original manuscript at Abbotsford. 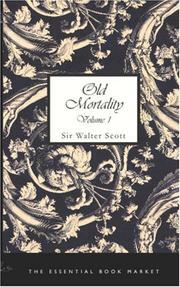 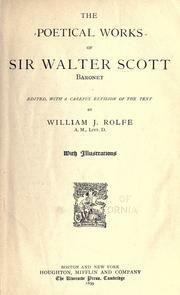 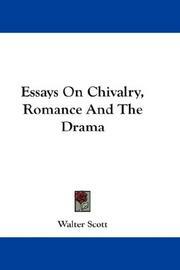 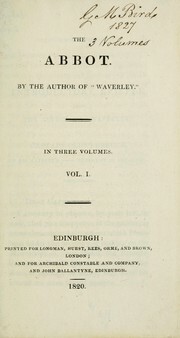 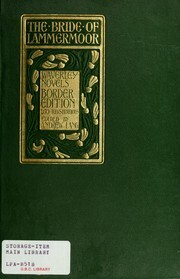 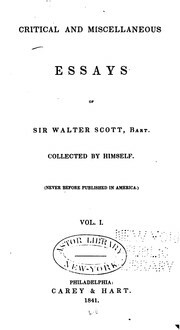 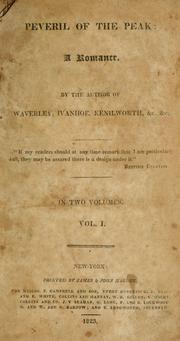 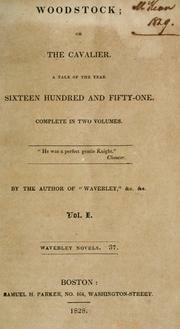 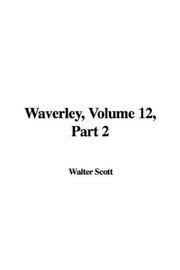 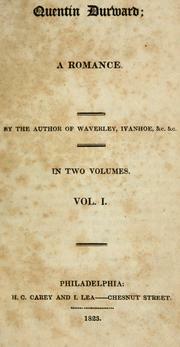 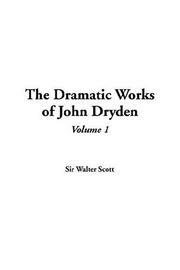 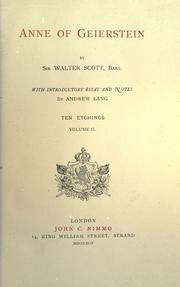 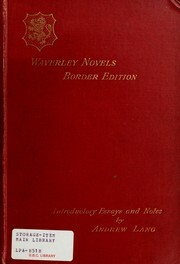 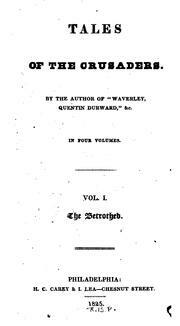 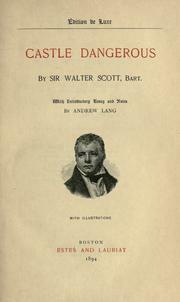 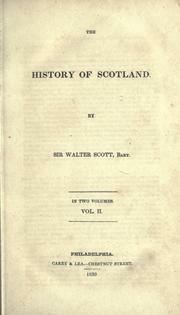 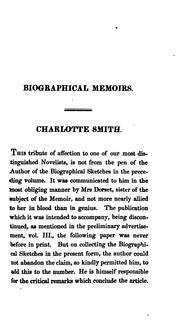 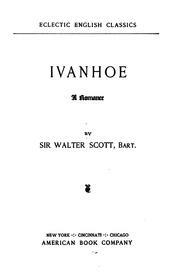 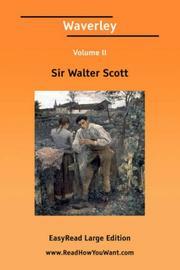 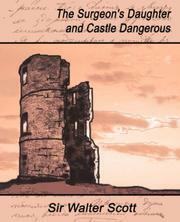 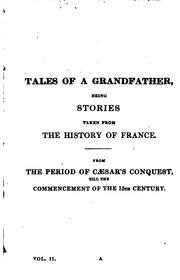 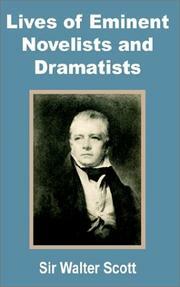 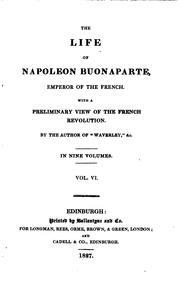 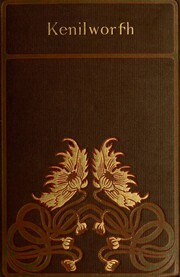 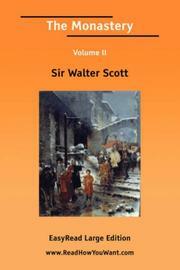 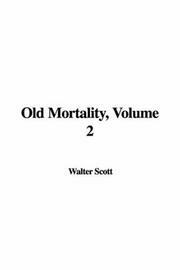 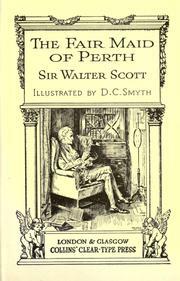 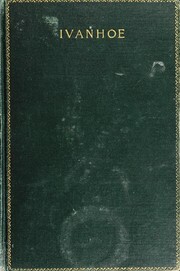 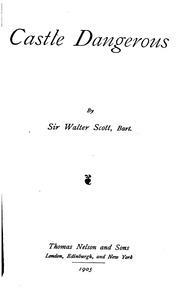 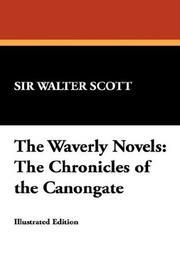 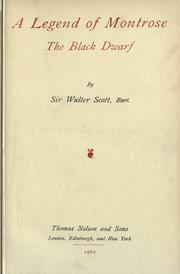 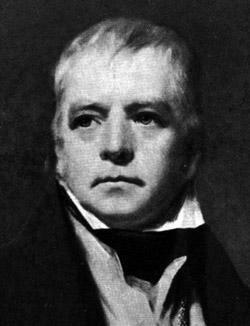 The works of Sir Walter Scott: with an introduction and bibliography. 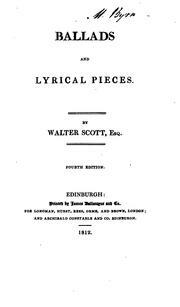 Are you sure you want to remove Sir Walter Scott from your list? 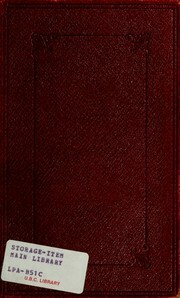 July 9, 2016 Edited by LeadSongDog Edited without comment.